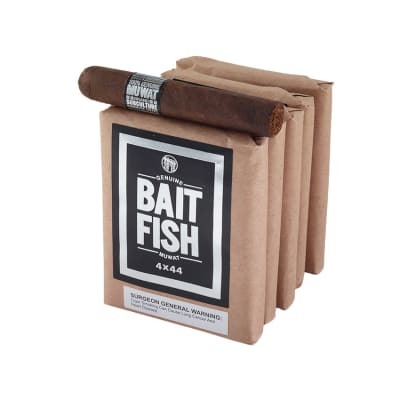 MUWAT Bait Fish, according to legend, has been slightly tweaked to favor even more intensity...retaining the Brazilian-Nicaraguan core and lush San Andres wrapper, this more bite-sized edition is sure to reel you in and to come back for more, hook line and sinker. 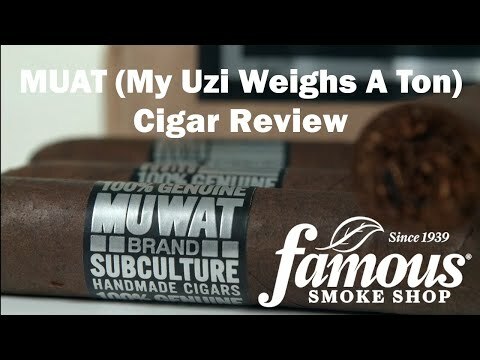 Order your MUWAT Bait Fish today! 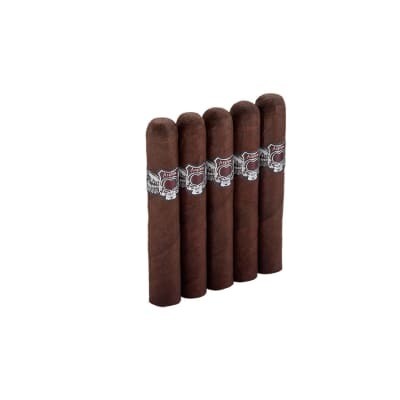 What an amazing cigar! Delicious flavors and consistency! Favorite smoke! 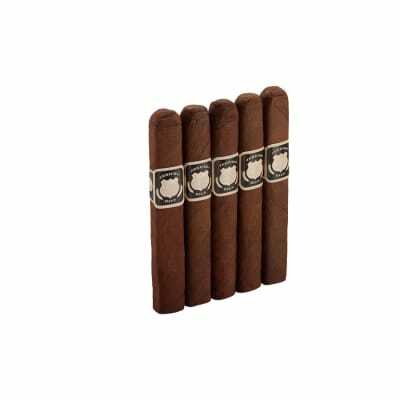 Great burn, nice medium to full flavor and lots of smoke. Excellent quick smoke. Just finish my second Baitfish of a 5 pack and was again impressed. 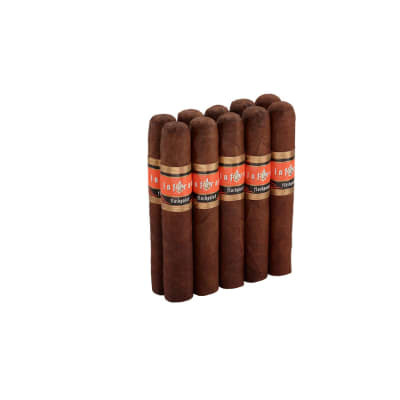 Ashed once, tight burn, smooth draw, and long lasting. Sweet, peppery start with a creamy finish. Bold, yet smooth. Delightful. My first taste of My Uzi and it did not disappoint! I was pleased with the aroma, the burn and the entire smoke from beginning to end. I have put out other sticks well before this one, I did not want to waste a single puff.